Home improvements include your floors. Having a beautiful hardwood floor plays a big part in each of our homes. 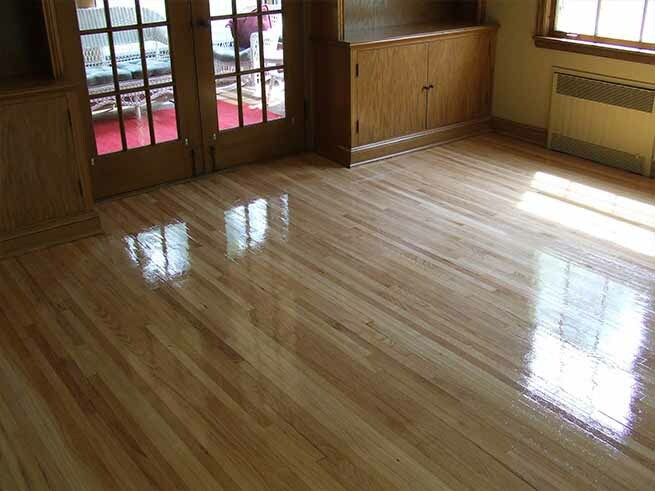 Chicago Wood Refinishing Inc. can refinish your existing floors to a darker or lighter stain finish or restore its natural wooden color. We also fix damaged floors from cracked, chipped, and water damages it is all manageable and can be fixed. 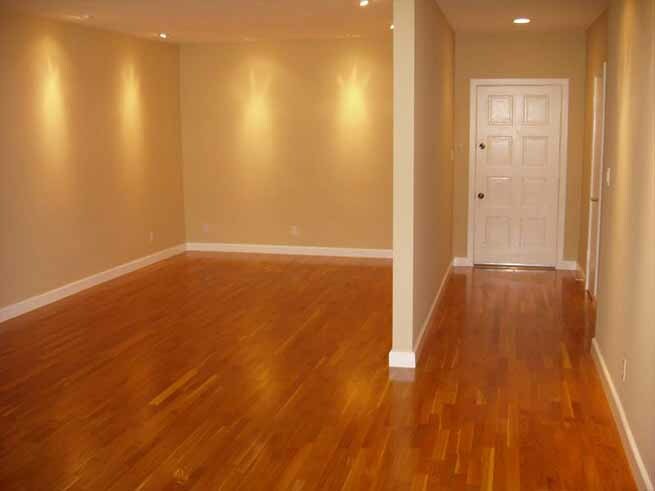 We can even replace and install new floors that will have your home receive countless compliments.